Allpro’s professional crew of house painters carry themselves in a professional manner and will not disrupt your day to day way of life. We keep in mind that this is your home and work with utmost respect and integrity. We offer our clients advice on color choice and all the factors to keep in mind when selecting your colors. We help you pick out the best color combinations and we have set aside color experts just for this. They will consider other colors that already exist in your rooms in order to come up with the best choice for each room such that it blends well with the rest of the colors. We will also provide you with easy to read and understand estimates for your project. Our work in your home starts with complete preparation to protect your valuables and ends with a thorough clean-up, leaving your home just as we found it but with a new pop of color. 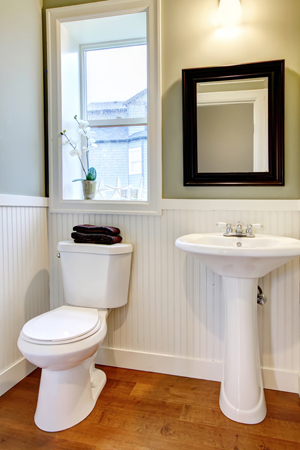 Painting is just the beginning—we can also build out what you need to make your paint job pop. 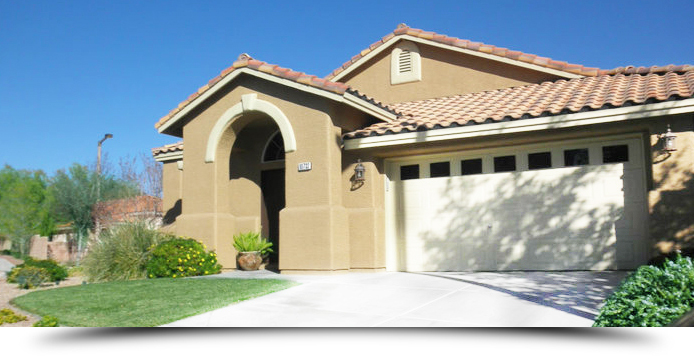 We have painted over 1000 homes, in Henderson Nevada, alone. We have professional painting experts, in Henderson, painting your neighbors homes on a daily basis.